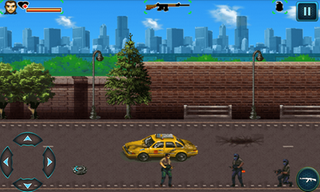 Marine Fighter is a shooting galore in battlefields. Know what it feels to be a true soldier. Training missions will teach you all you need to know in combat. With primary weapon as machine gun and secondary weapon as grenades, rattle through diverse enemies in different locations. Each mission gives a unique combat experience. With five distinct levels, explore war fields like never before. Look out for foes and blow them off with hand grenades. Put your war combat skills to the ultimate test. Wtih simple and intuitive controls, the game gives an engaging combat experience. Feel the wrath of being a marine fighter. 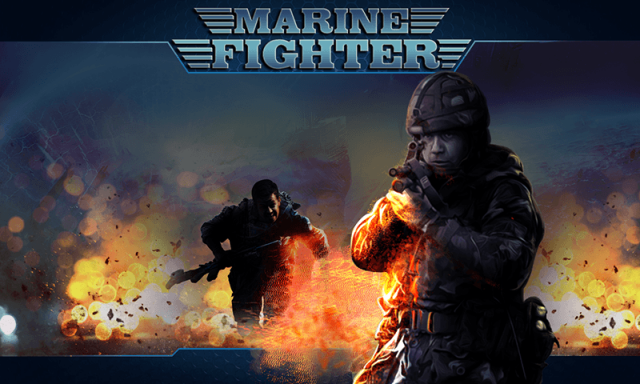 Download Marine Fighter now! *** Take a war-footing on five different war fields. *** Unlimited shooting action . *** Enthralling 2d side-scrolling action adventure. *** Engaging war lands to explore and fight. IFighter 2: The Pacific 1942 - an excellent arcade in which you will go in the forties, in the middle of World War II! Being a pilot of a fighting fighter, you will need to throw down a challenge to a huge army of Japanese planes and the ships!